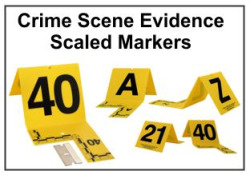 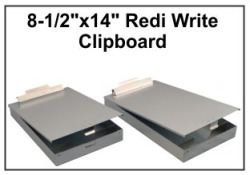 Our evidence collection products are used to aid in the collection of evidence at a crime scene or in the crime lab. 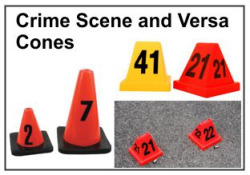 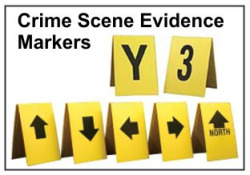 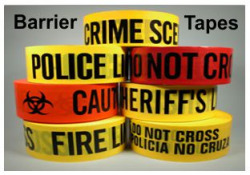 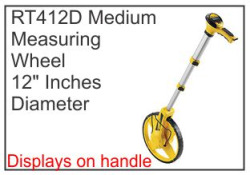 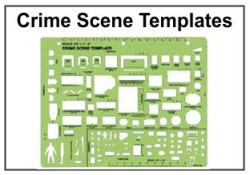 Our vast array of products ranges from evidence tape and bags to advanced crime scene investigation kits. 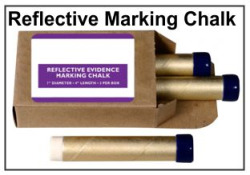 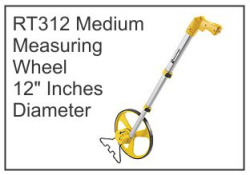 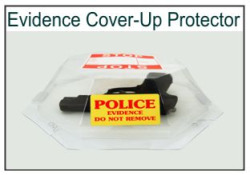 "Make Your Mark a HITT"
The Coverup Evidence Protector - 20/pkg.